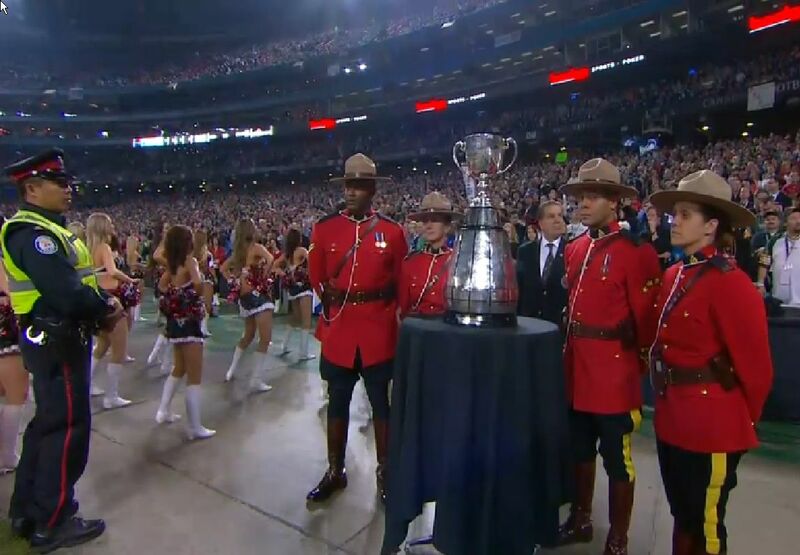 Half time show just about to start for the Sunday, November 25th game at #Toronto Rogers Centre. 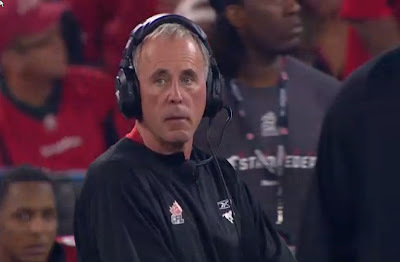 The Argos are leading the Calgary Stampeders. 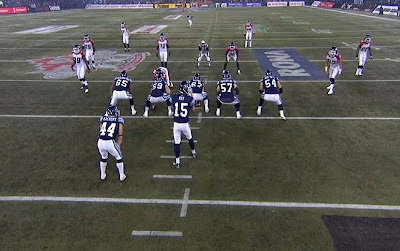 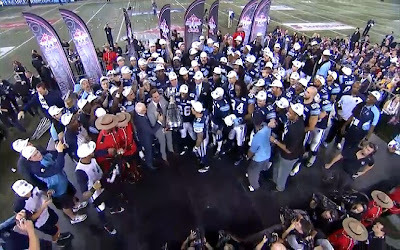 Catch the free TSN live field access coverage at their website http://www.tsn.ca/fieldaccess/ (these are all TSN screenshots). 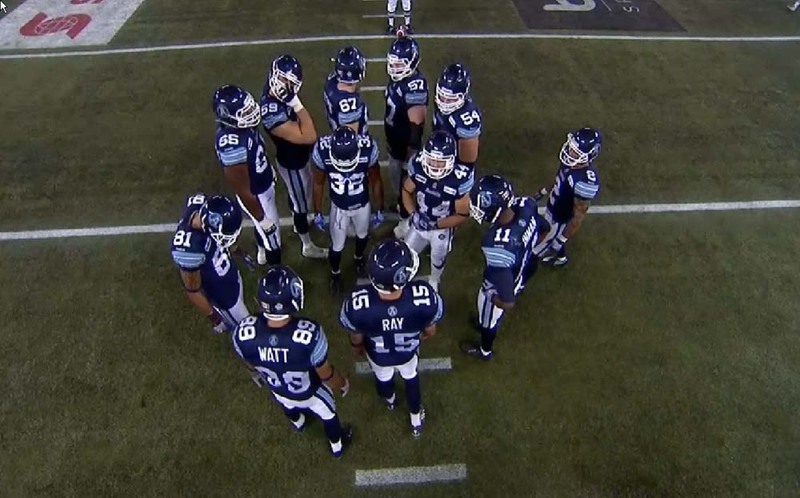 For audio check out TSN Radio Toronto with live audio coverage of the game. 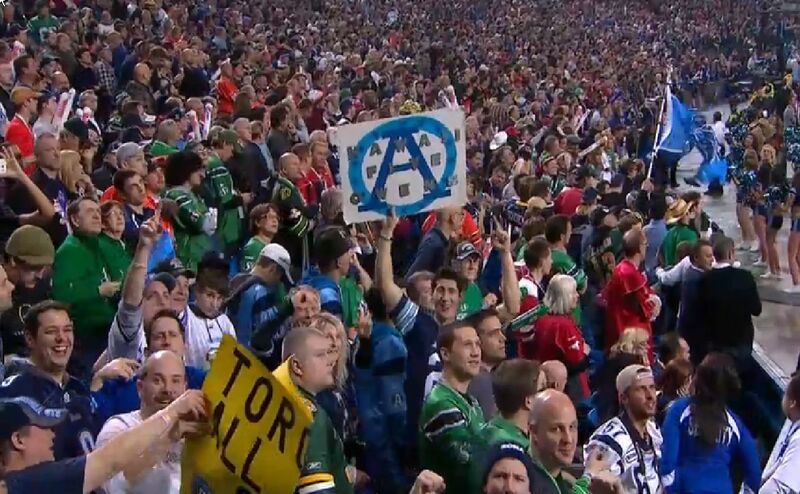 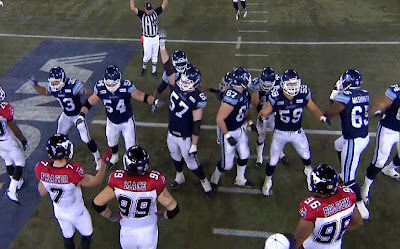 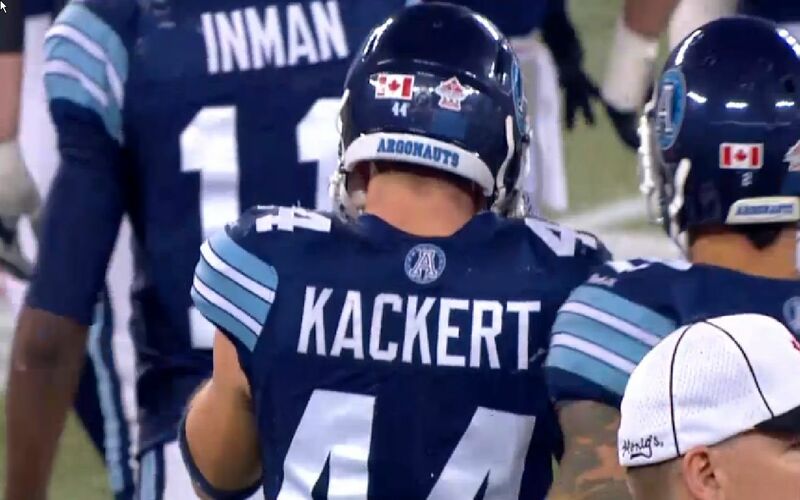 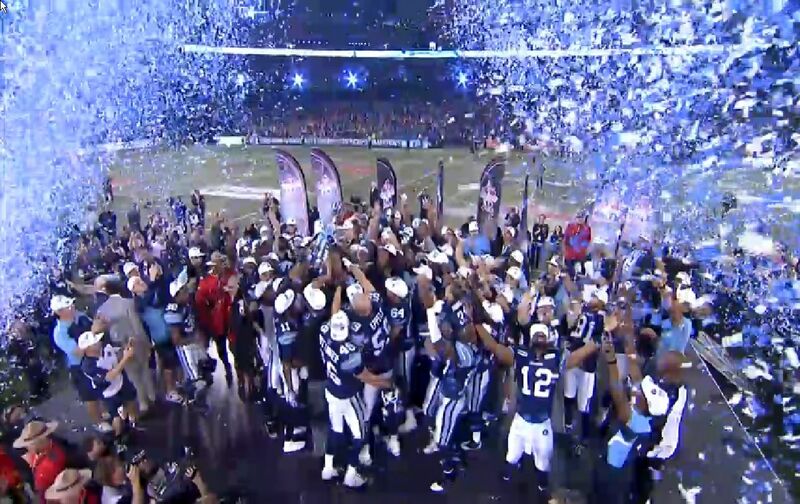 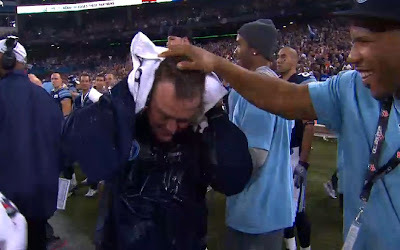 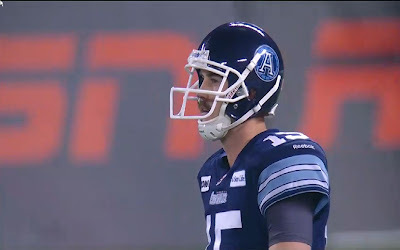 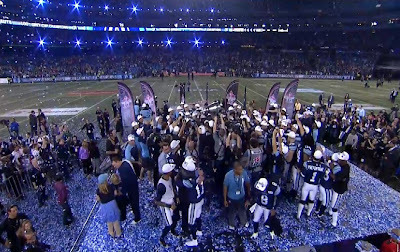 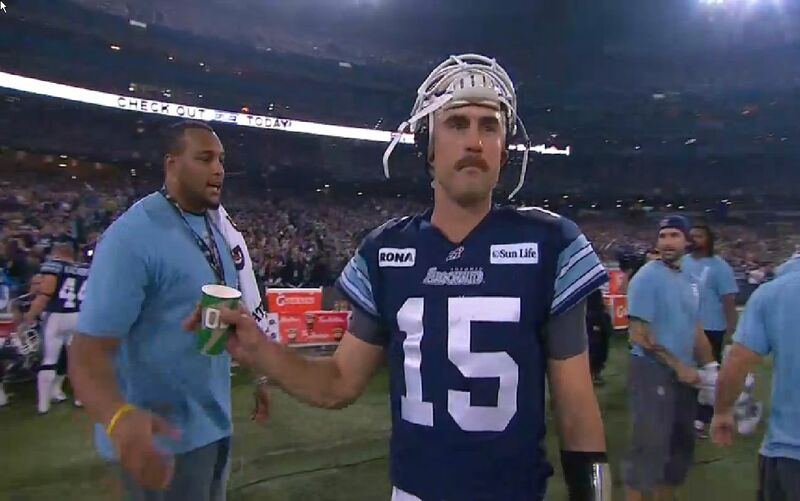 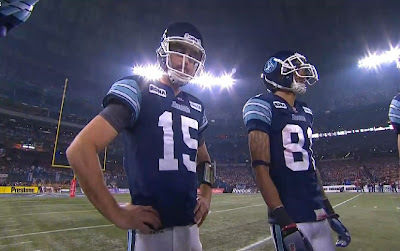 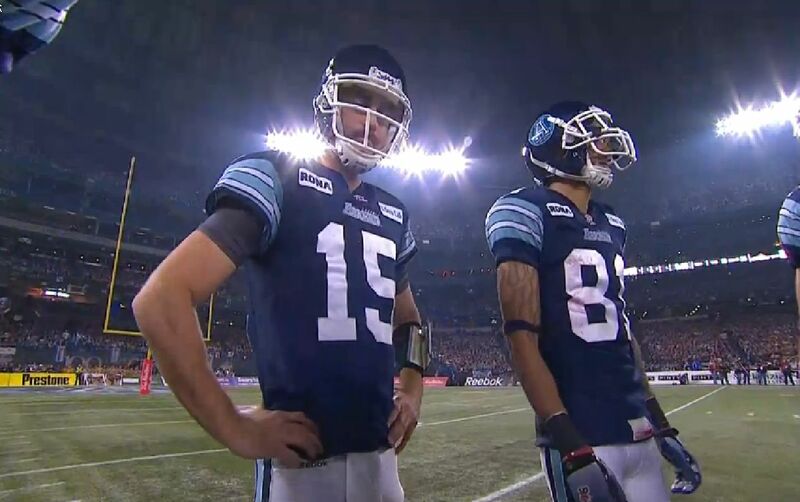 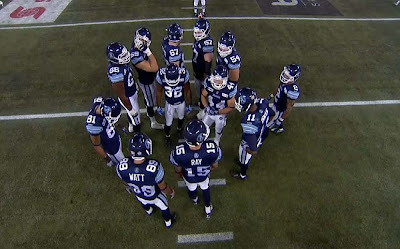 Argos win 35-22 as Ricky Ray wins his third Grey Cup Championship. 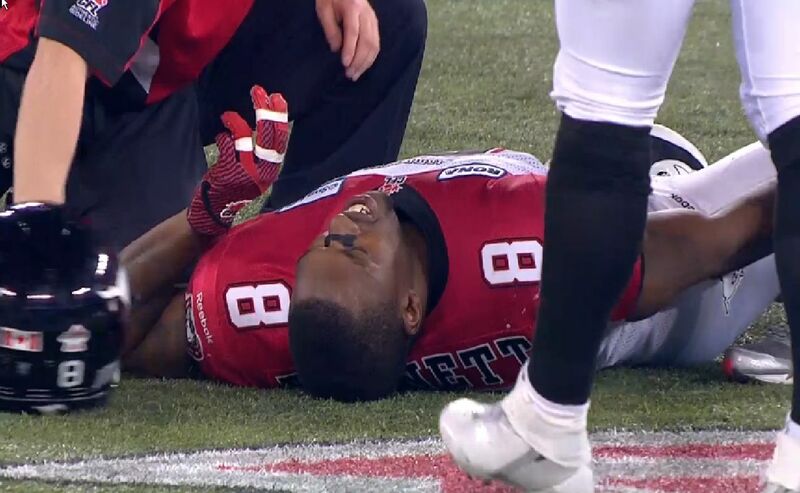 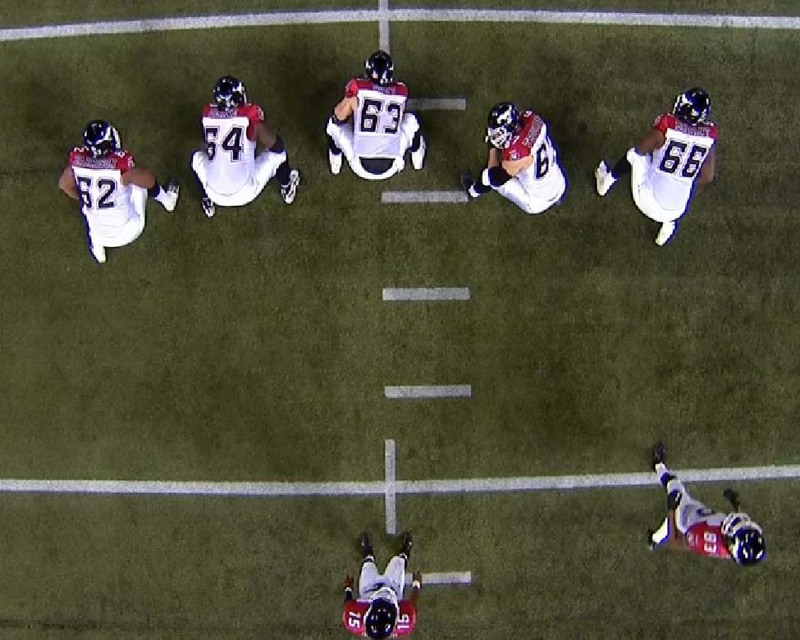 See more football after the jump. 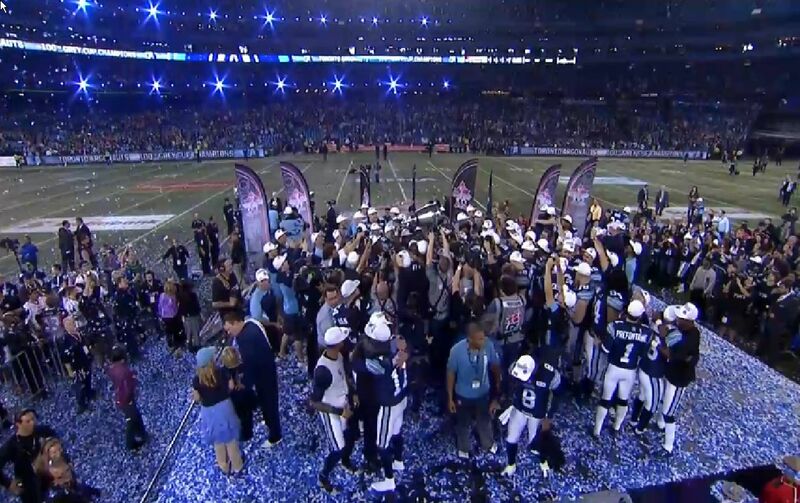 The streets of Toronto are probably filling with excited fans that are heading down to Yonge-Dundas Square. Go Argos Go.